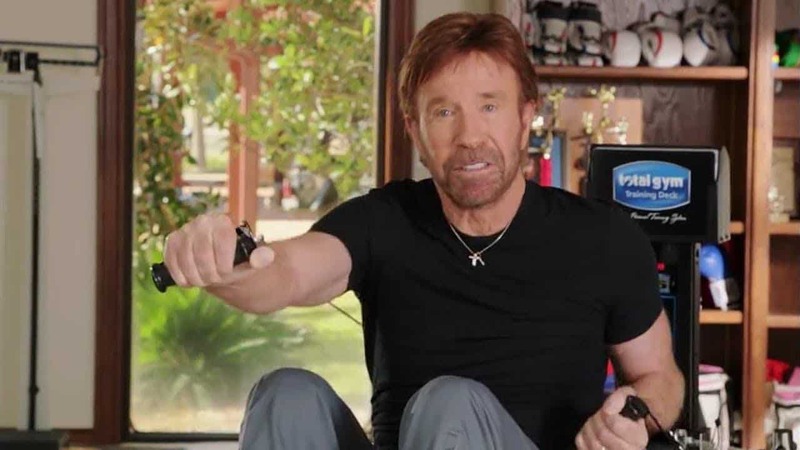 Today is Chuck Norris’s birthday and everyone from Total Gym would love to wish him a very Happy Birthday here on today’s segment for Total Gym Pulse! Chuck has been a Total Gym user for over 35 years and credits it to being the most effective piece of exercise equipment he has ever used. For those of you who don’t know how Chuck got started with Total Gym, it all began when he tore a rotator cuff. He went to several rehab centers trying to find a way for it to heal and nothing was working. The creators of Total Gym called Chuck asked him if he was willing to try their machine since it was originally to help rehab injuries such as Chuck’s. Chuck agreed to try it and after 6 weeks of doing exercises on Total Gym Chuck was able to resume his martial arts workouts! 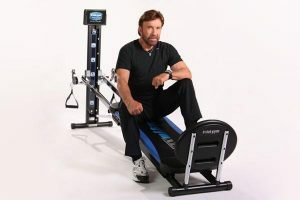 Since then Chuck has continued to use Total Gym – making it a pivotal tool for his martial arts and acting career. 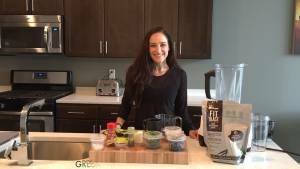 He has introduced Total Gym to millions of people via his infomercials and has even been a part of many Total Gym Videos you can find on our Youtube channel – including some with his wife and children – it is a machine the entire family can use. Thank you Chuck for everything you have done for Total Gym and we look forward to what you have to bring to us for many years to come. Have a very Happy Birthday and continue to set the standards for a healthy life and superior fitness! 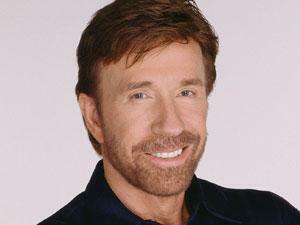 “Carlos Ray “Chuck” Norris (born March 10, 1940) is an American martial artist and actor. After serving in the United States Air Force, he began his rise to fame as a martial artist, and has since founded his own school, Chun Kuk Do. Norris appeared in a number of action films, such as Way of the Dragon, in which he starred alongside Bruce Lee, and was The Cannon Group’s leading star in the 1980s. He played the starring role in the television series Walker, Texas Ranger from 1993 until 2001. Previous PostI love you Total Gym! I have wanted a total gym from the first time I saw the commercial! U and your wife are amazing I love y’all dearly! I have watched your walker Texas ranger show sense I was a little girl! I am a mother of three beautiful gift s from God! And I will have one of yalls total gyms one of these days that god blesses us with.